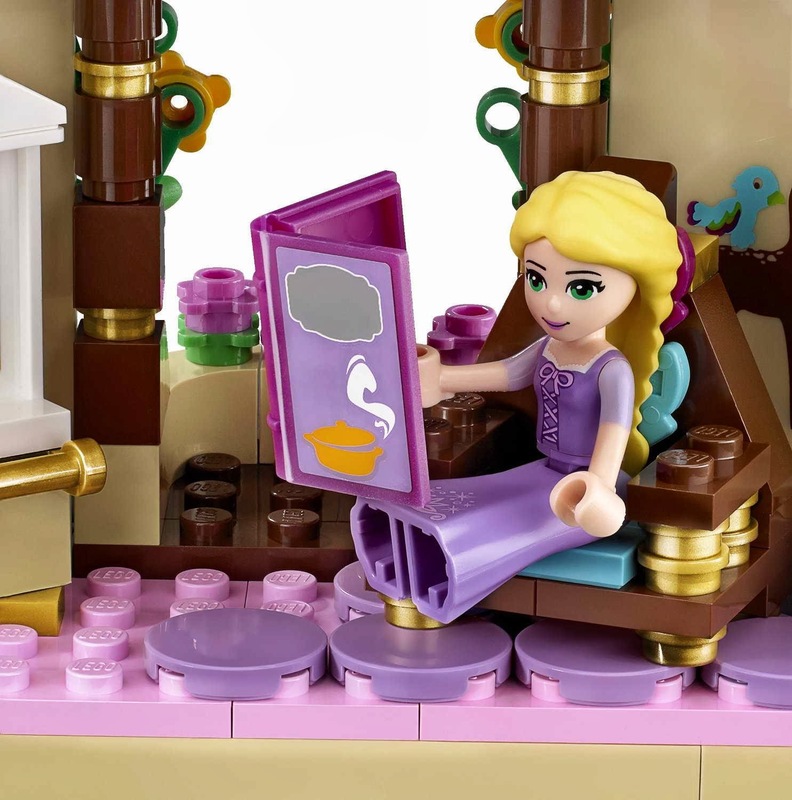 new disney princess license theme. 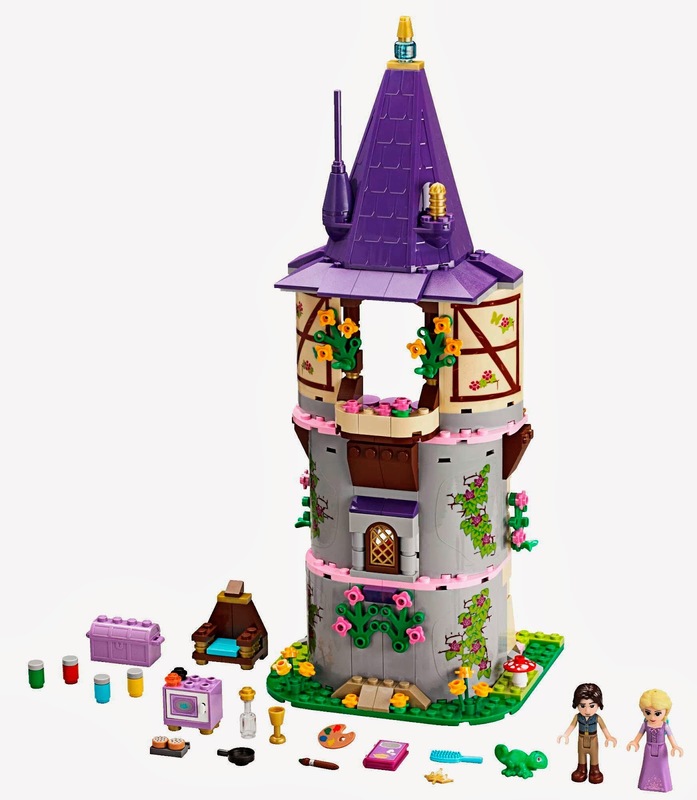 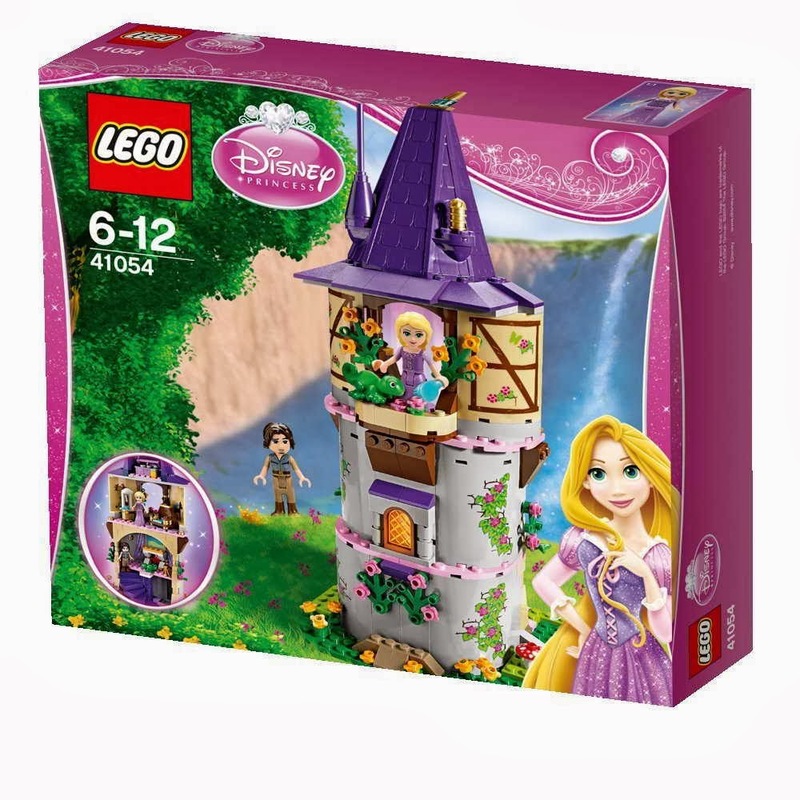 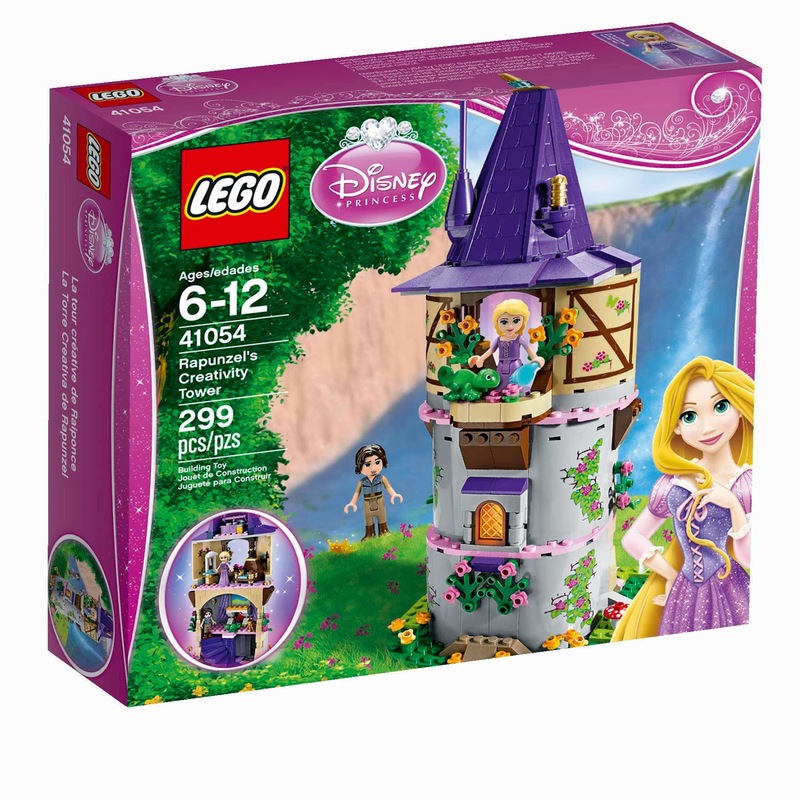 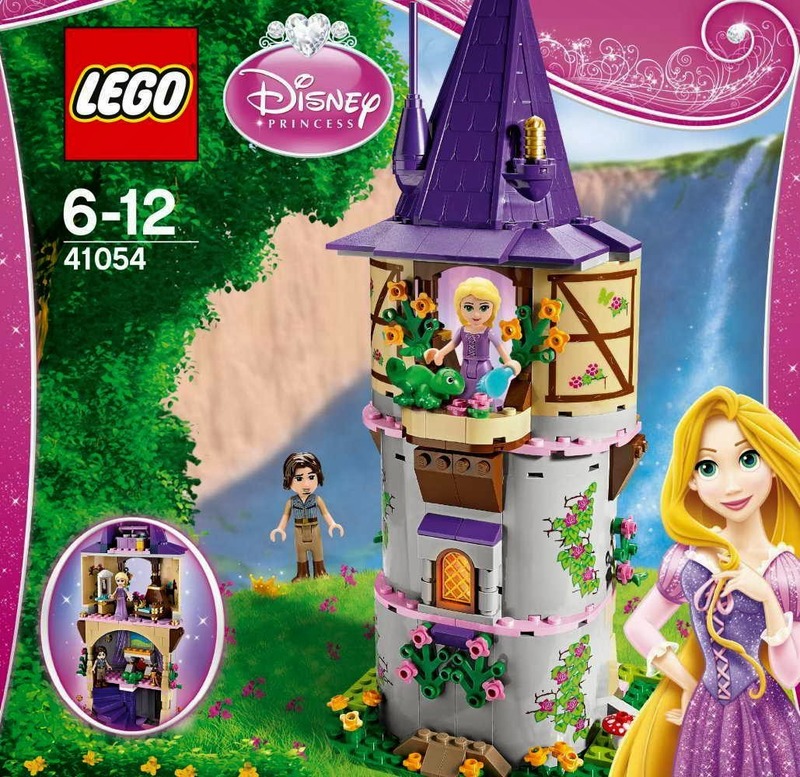 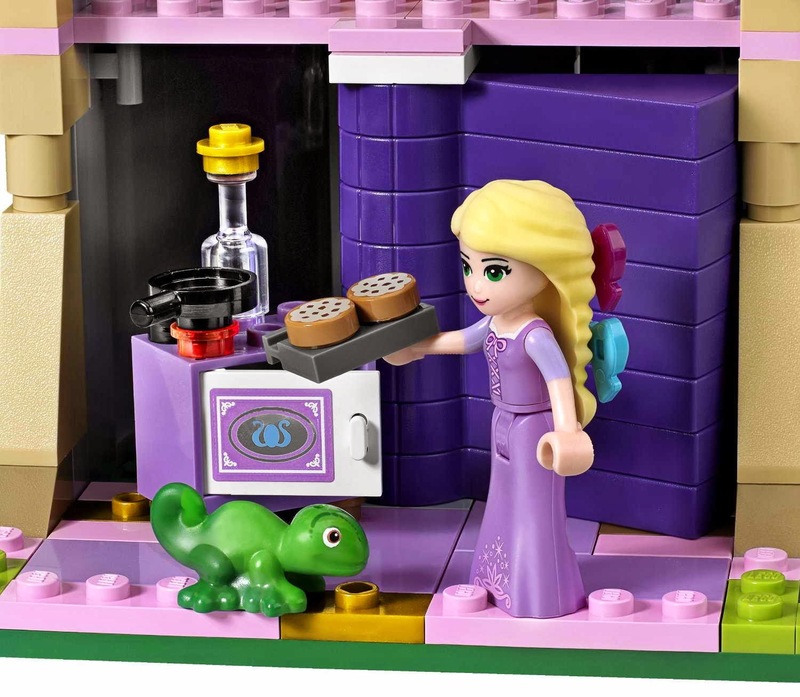 come with a rapunzel's creativity tower. 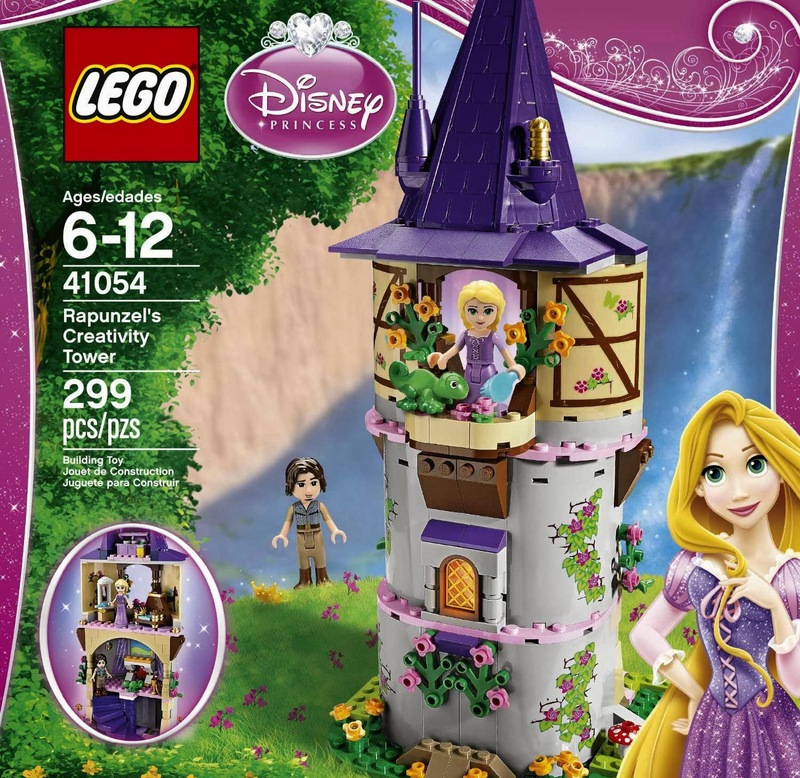 the tower has hidden stairs, an attic, a large window, a fireplace, a mirror, a chair, a small kitchen and a flower decoration. 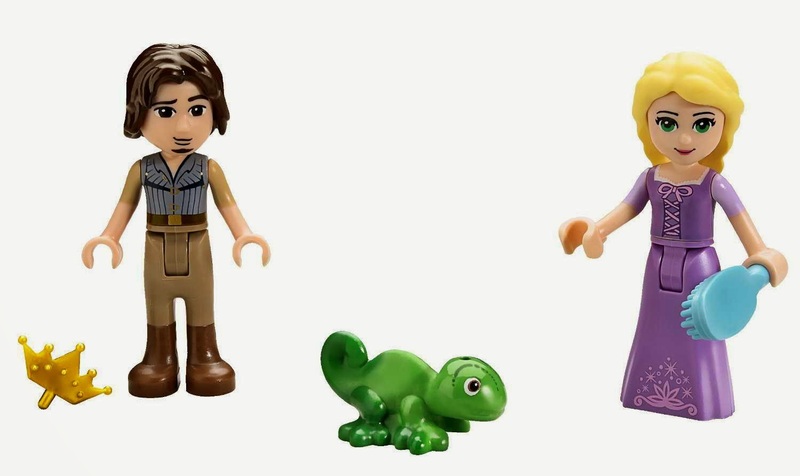 also included pascal the chameleon. 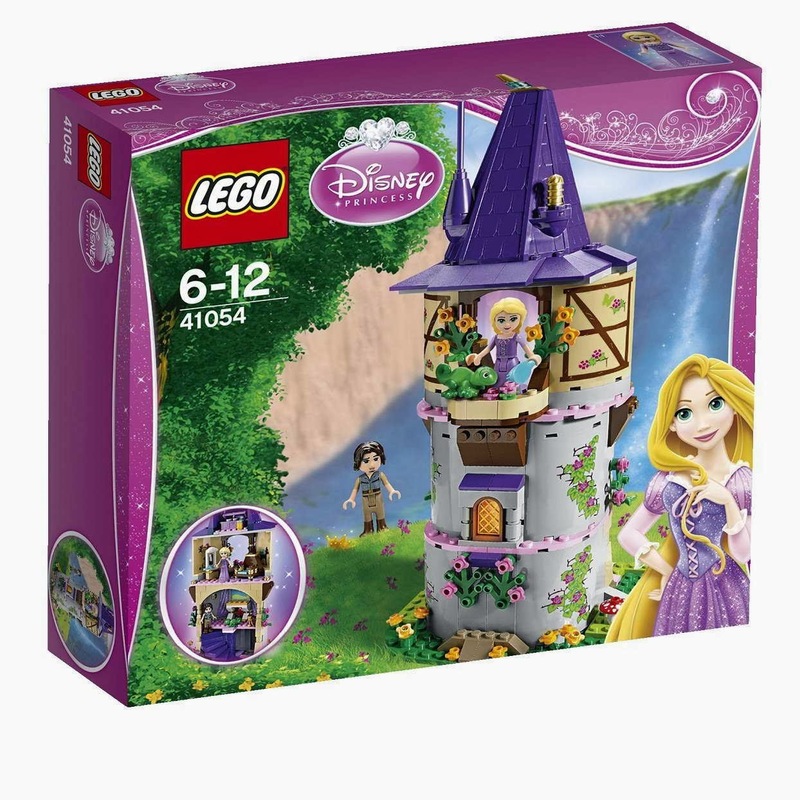 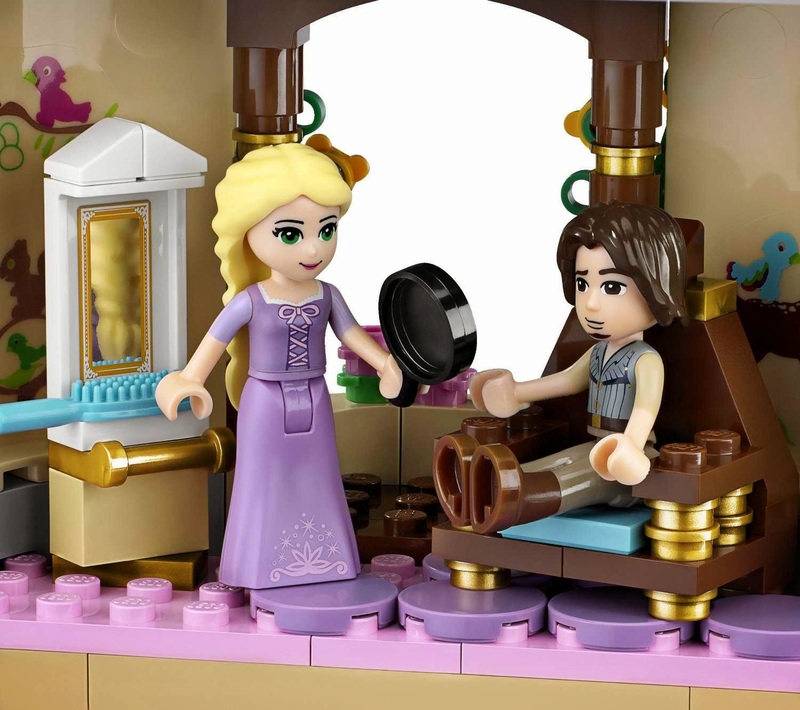 minidolls included a rapunzel minidoll and a flynn rider minidoll.